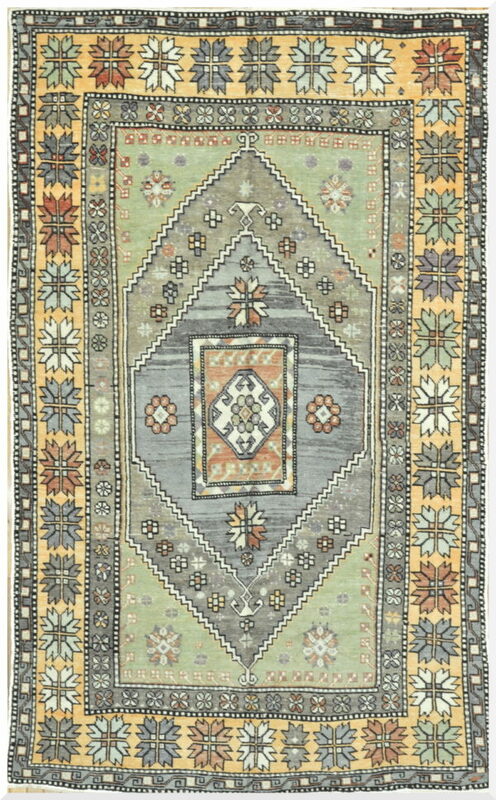 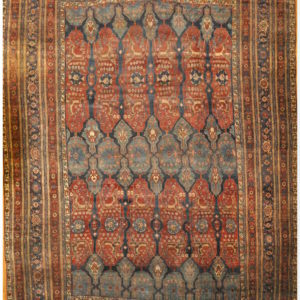 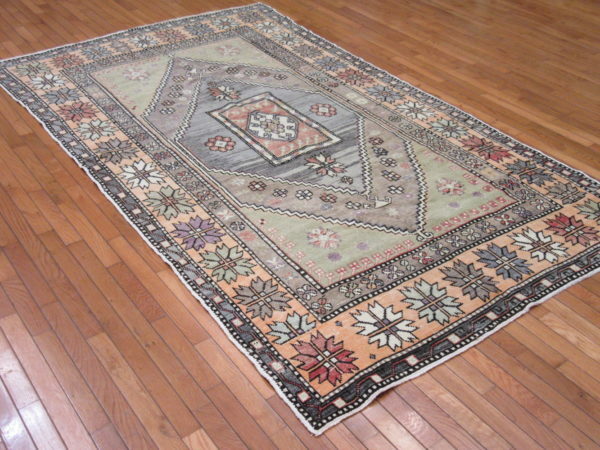 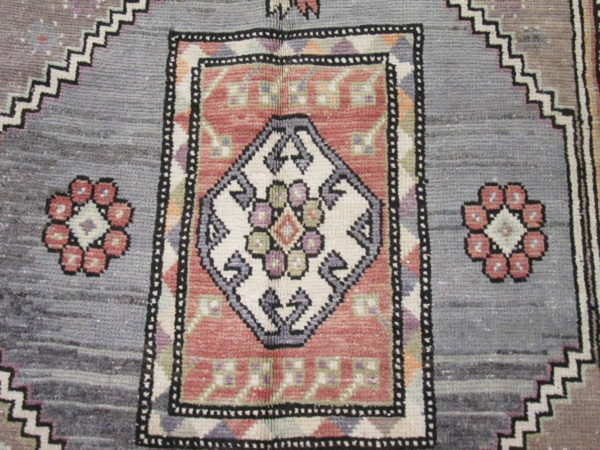 This is a vintage hand-knotted Yurtaq rug from the Anatolian region in Turkey. 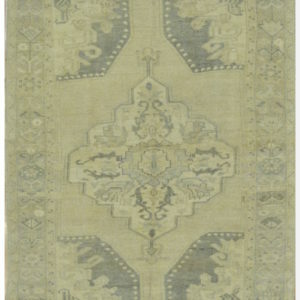 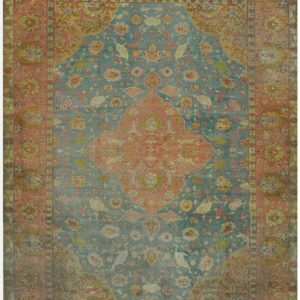 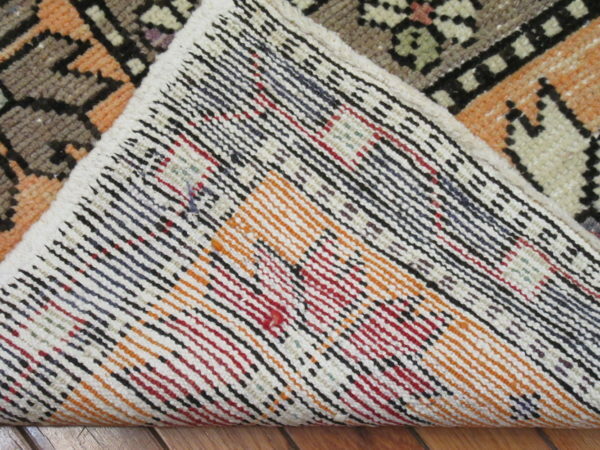 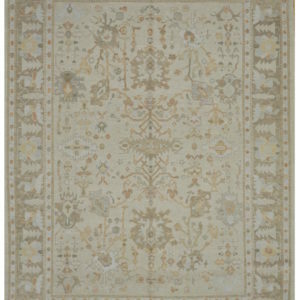 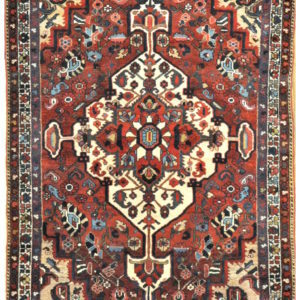 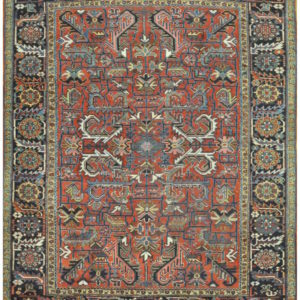 The rug has a simple nomadic design with primary colors. 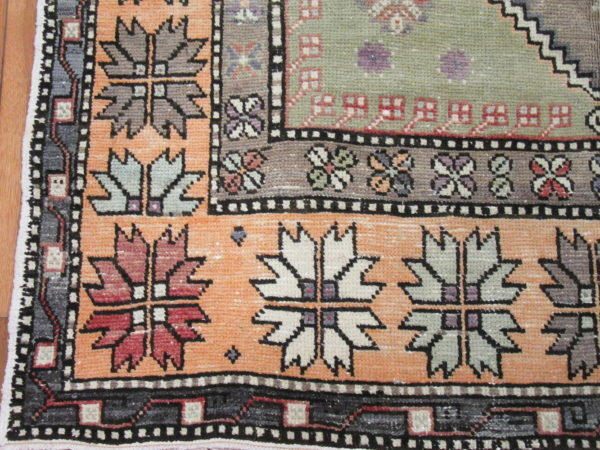 It is made with wool colored with natural dyes. 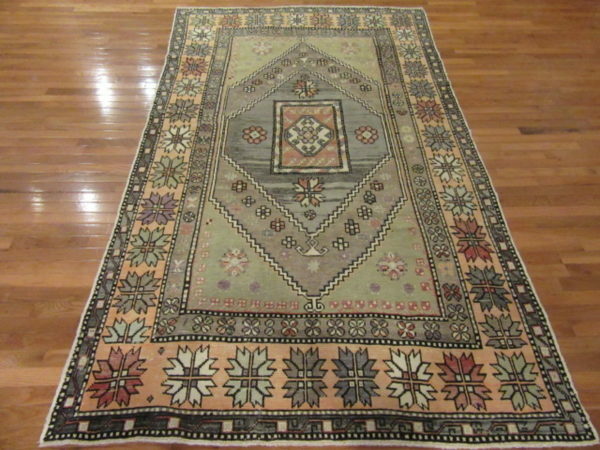 The rug is in great condition.